4 Bedroom Detached House For Sale in Willaston for Asking Price £319,950. 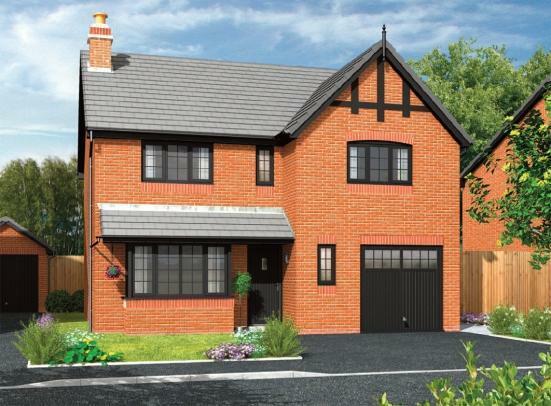 Cheerbrook Gardens is a charming residential development situated in a prime location in Willaston, just three miles from Crewe and two miles from the market town of Nantwich. The village of Willaston boasts a vibrant local community and provides all the local amenities you would require including school facilities, along with traditional public houses and an excellent farm shop; whilst further afield larger supermarkets and high street names can be found in Nantwich and Crewe town centres.